Today we will have our first semi-final match, let’s preview the game. 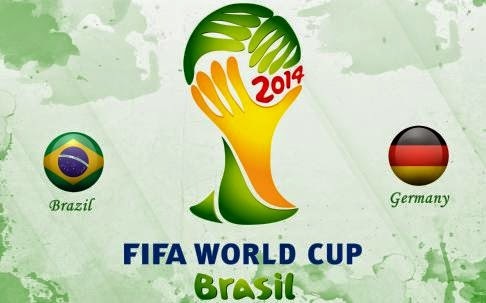 The first semi-final final match will be played today at 5pm local time in Brazil. This fixture is between two sides that have met twenty one times before. 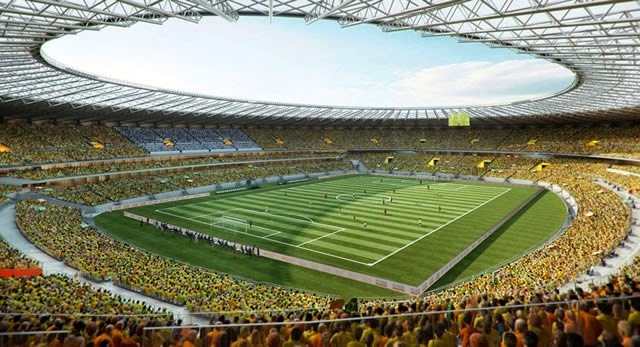 The match will take place at the 58,170 seat Estadio Mineirao in Belo Horizonte. In those twenty one matches, Brazil has won twelve times while Germany has only won four, and they have tied five times. During those twenty one matches Brazil has scored thirty nine times while allowing twenty four goals. This will be one of the hardest tests that Germany has faced until now. Brazil on the other hand is coming to this match on the back of a difficult victory against Colombia and a penalty kick victory over Chile. Neither team has played up to their value and standard, but both teams have been able to get the results they needed to advance to the next round. This match will demand more from both sides, and with a final looming everyone should have all the motivation needed to be able to put on a good performance. Keeping in mind that a European team has never won a World Cup hosted outside of Europe and that Brazil hasn’t lost a competitive game in home soil for two years, Germany will have to elevate their game to defeat the hosts. 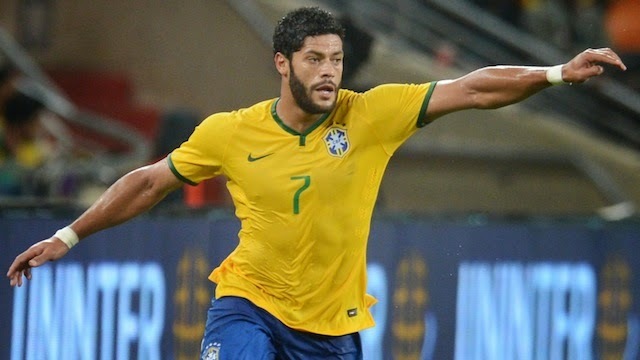 Neymar is out of the tournament and Thiago Silva is suspended for the match, so Hulk will have to elevate his game if Brazil is to advance against the strong and well prepared Germans. From a defensive side, David Luiz will have to be more aware of his position and not leave his defensive duties with dangerous dribbles. Not having Silva at the back could prove dangerous, more so if Luiz neglects his first duties to the team. From the German side, I see Hummels and Muller as the two key players. Hummels will have to be alert to the speed of Ramires, who will most likely replace Neymar in midfield and also to the power of Hulk. His discipline, vision and experience will be the factors that his other team mates in defense will rely on to help them during this game. Muller will have to be more mobile up front and bring the defenders with him, to create space for Gotze and Kroos to attack that same space left open by the defenders. He had a good group stage but since then he has been quiet, this is the perfect time for him to start to get noticed again.